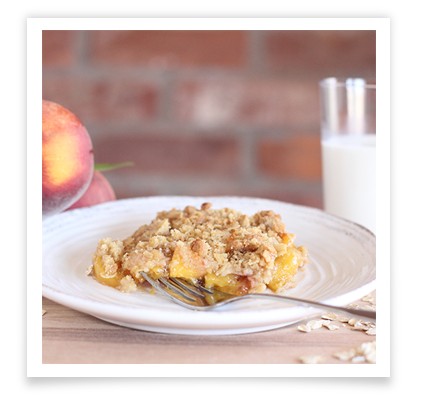 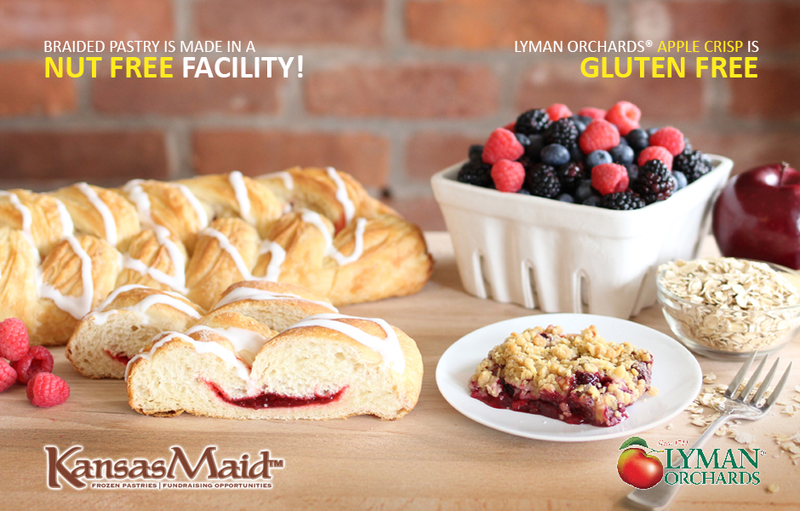 For 275 years, Lyman Orchards® has been making fresh fruit desserts the old-fashioned way, one at a time. 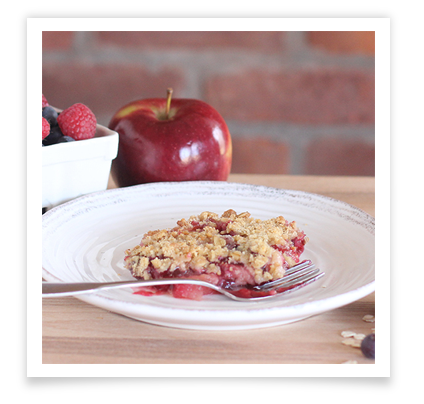 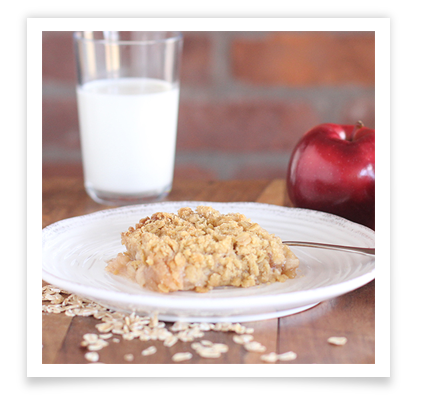 Starting from scratch with every crisp, they peel and slice fresh apples, adding them to their delicious glaze and oat topping. 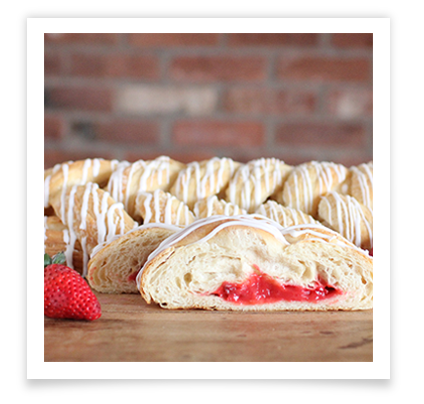 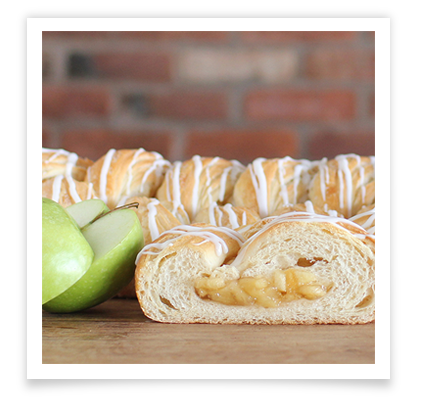 Many of the fillings are made from fresh fruits, picked at Middlefield, CT orchards! 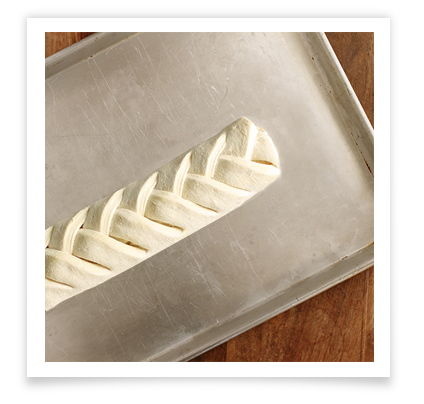 We deliver the crisp frozen, ready for you to bake for a special occasion! 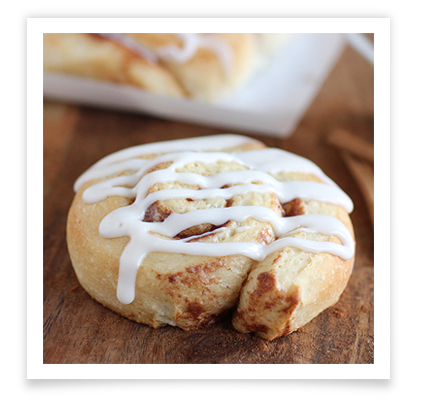 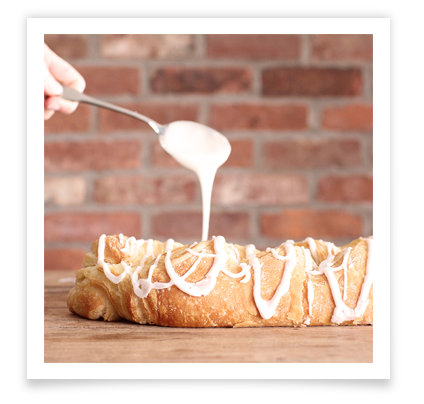 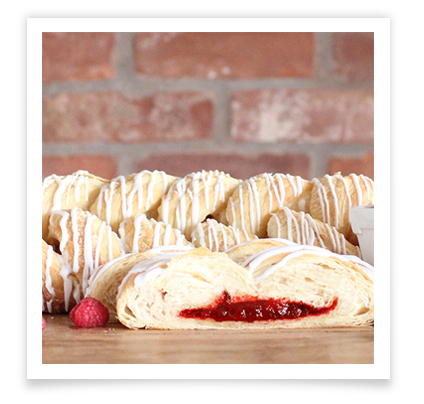 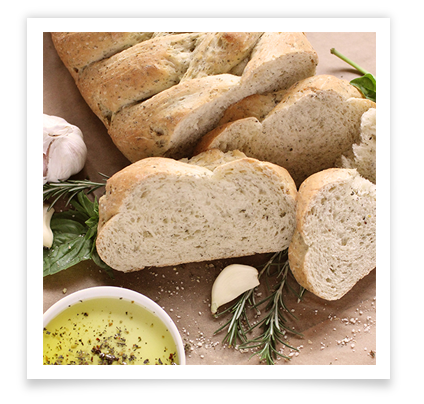 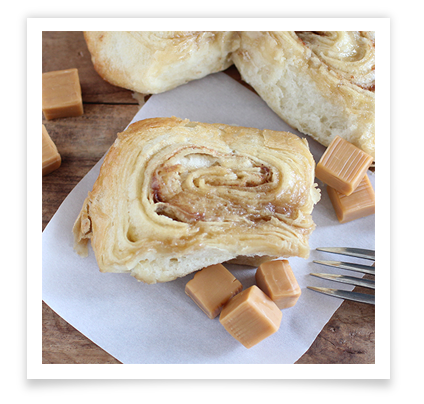 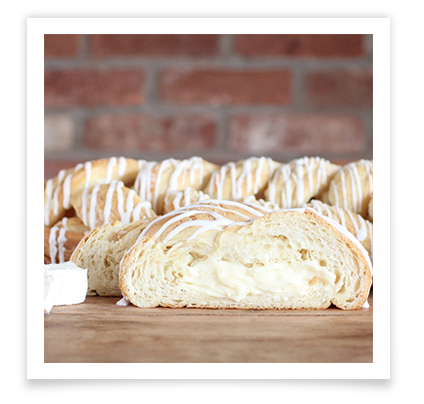 Perfect for your next school fundraiser or charity drive; just bake and serve. 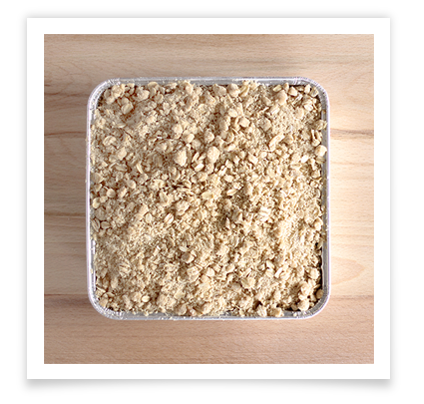 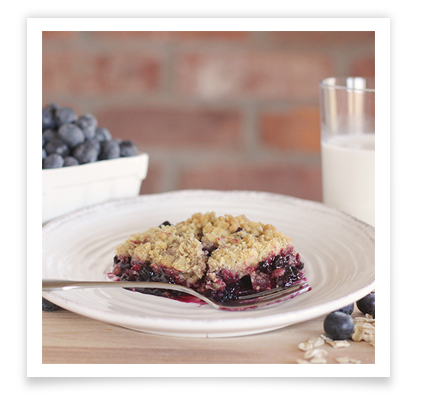 Frozen Crisp Is Easy To Bake - Freezer To Oven In Seconds! 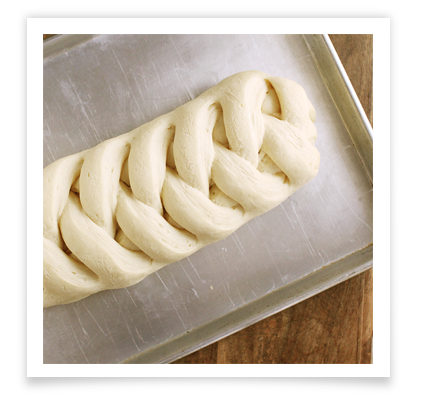 Preheat oven to 375ºF. 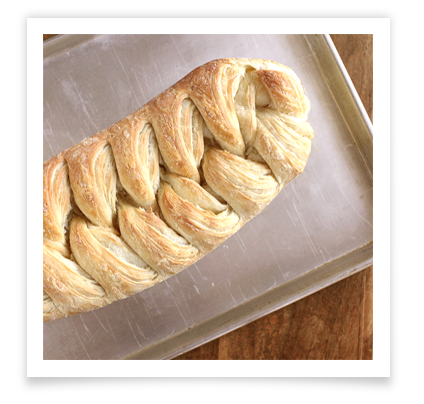 Bake 45-55 minutes on a cookie sheet. 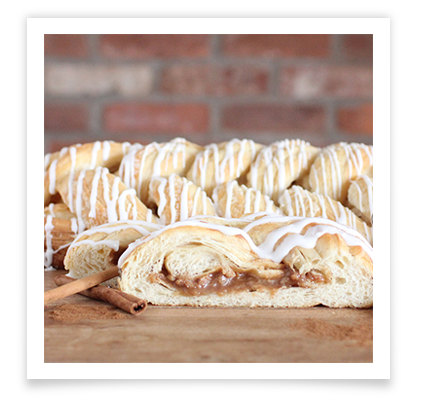 Filling should be bubbly when done.